Football has always had a special place in my life since childhood. I have been playing for different teams in Switzerland until today and I am now aspiring to keep this passion alive through a professional career in the football industry. Through my background, I had many work experiences including law firms and Associations. I also made a one-year road trip to learn English and accomplish my military service. Having obtained a commercial degree in a business school and a comprehensive training in law studies (Bachelor, master, certificate of lawyer studies) I was persuaded that I could use those skills to enter the world of sports. The Football Business Academy was the perfect launching pad to pursue this ambition. Doping has always been a scourge putting in jeopardy the importance of a clean sport. Being concerned by this issue in football while appreciating analytical analysis of the rules as the Doping Codes, I decided that working within the fight against doping would be my contribution for the sport that I cherish. 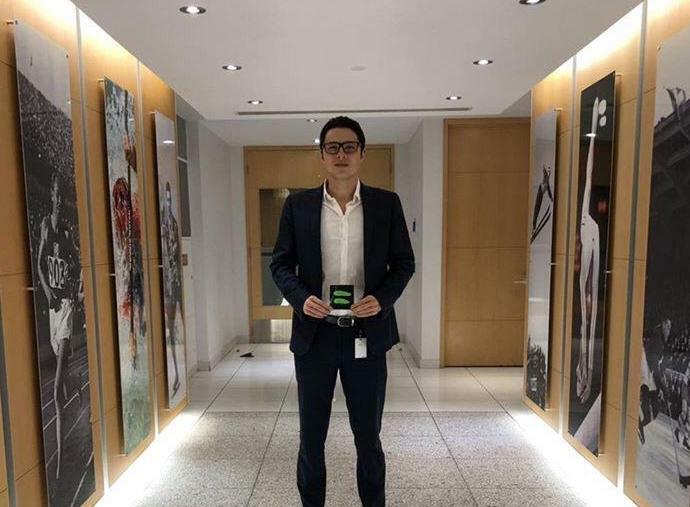 My internship at the World Anti-Doping Agency was the perfect framework in order to use the skills provided by The FBA formation and my sports law background. As “Play True” is WADA’s slogan, I am constantly working in the educational department, the doping investigations department, and above all the legal department. Throughout this journey in Montreal, I had the opportunity to explore all the aspects related to doping in a sport organization, giving me an overview on the different measures taken by the WADA towards the sports associations, such as FIFA and UEFA. Working mainly in the legal area, my tasks are varied. I provide legal assistance to National Anti-Doping Organizations to guarantee a uniformed application of the World Anti-Doping Code and participate in the monitoring of NADO’s decisions on doping sanctions. I had the opportunity to attend conferences including important matters such as the harmonization of the doping rules or more personal cases related to players who were facing an anti-doping rule procedure. My main work was closely related to the Court of Arbitration for Sport, analyzing several interesting and stimulating cases such as Adrian Mutu and José Paolo Guerrero. Constantly aiming to learn more and reinforce my skills, this internship has been a great experience in several areas surrounding the world of football. Either to enhance my knowledge of football organizations or to find solutions to preserve the beauty of this sport through the fight against doping. I would like to conclude by thanking The FBA for this opportunity, as well as The WADA which stands for values in which I can fully identify myself.